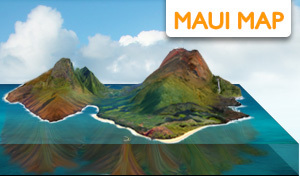 We've categorized our pages below to help you find what you're looking for on Maui, Hawaii! 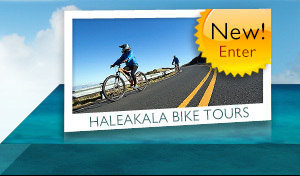 Learn about Maui every few months with an email with info and discounts. See what's going on here on Mau RIGHT NOW and contribute! Ask us questions and give us feedback.